1. Our health – after losing a few young friends this year to terrible diseases, I am ever so mindful that we need to be thankful for our health. 2. My son’s education – every time I am at my son’s school I am reminded how lucky and blessed I am that he is able to get the quality education that he receives and it reminds that I want to help those that aren’t as fortunate to allow their children to prosper. 3. Continued good business. After so many terrible years in real estate, 2013 and 2014 have been a blessing and one I hope continues for not only my benefit but my clients who are able to make transitions in housing without a financial hardship. 4. A supportive broker – this business can be tough and as an independent business person I’ve never realized the benefit of a great broker until this year. For the first time since I’ve been in real estate I feel like I have a partner versus someone who just cares about taking a chunk of my money. It is truly a win-win relationship. 5. My friends, family, and neighbors – as a single mom I hear others talk about how hard it is when their husband works late hours or is on a business trip, but many of them don’t work. I get by daily as the sole provider for my family with the help of my friends and neighbors. Even though I don’t have family nearby I have their support just a phone call away. I have friends and neighbors that are happy to swing by and pick up my child with just a text or phone call and a resilient son who doesn’t worry if Mom is later than planned, he knows she’s probably with a client. 6. My village – this is part of the friends and neighbors, but even more its familiarity and tradition. I realize as the Holidays approach and my son is now 10 years old that the things we have done for years in Vinings such as the Halloween party, Vinings Tree Lighting etc are becoming part of his “story” and life and it brings him comfort and a sense of home. Even though I am occasionally tempted by a great deal on a house somewhere else it comes down to whats best for my son and the comfort of the known outweighs the perks of another house or location. 7. Flexible time – one of the reasons I went into real estate was to allow myself to have a “life”. Little did I realize that life would require working every single day with no real time off EVER! But the benefit of that is I can schedule around things at my son’s school and can participate in things that most Moms who don’t work can do and then I just end up on my computer til midnight making up for it, but I can do it all that way. Plus this career has allowed me to have flexibility and be the best Mom I can be for my sweet little boy. 8. My dogs – as my parents lost their much-loved Boston Terrier – Suzy this year I am reminded how much unconditional love comes from my 2 fellas. The help me appreciate nature as they like to take walks and sniff everywhere they go. My littlest one is truly my shadow and they are both at my feet while I work from home on many days. 9. Reliable service providers – this may not make sense to many, but I do feel blessed to have people who I can trust to help me with maintaining and enhancing my house. My gardener, handyman, painters etc. I own a rental property and have my house and without them I would be overwhelmed with tasks that could be difficult to manage. I feel comfortable leaving them a key and I know the work will get done. I haven’t always had this comfort, I am grateful to have it now. 10. Technology – again this may seem like an odd thing to be thankful for, but technology truly allows me to communicate with many more people than I could in years past. Prior to the advent of everyone on email we’d have to spend hours a day calling people to arrange for appointments, follow up on showings etc. Today things are pretty instantaneous and I can see when someone is entering a listing or text an agent to get feedback or email a client about a showing, allowing me to be much more productive than in years past. And the most important of all, I am thankful for my son, this coming week reminds me of my journey to Russia 9 years ago to bring him home. 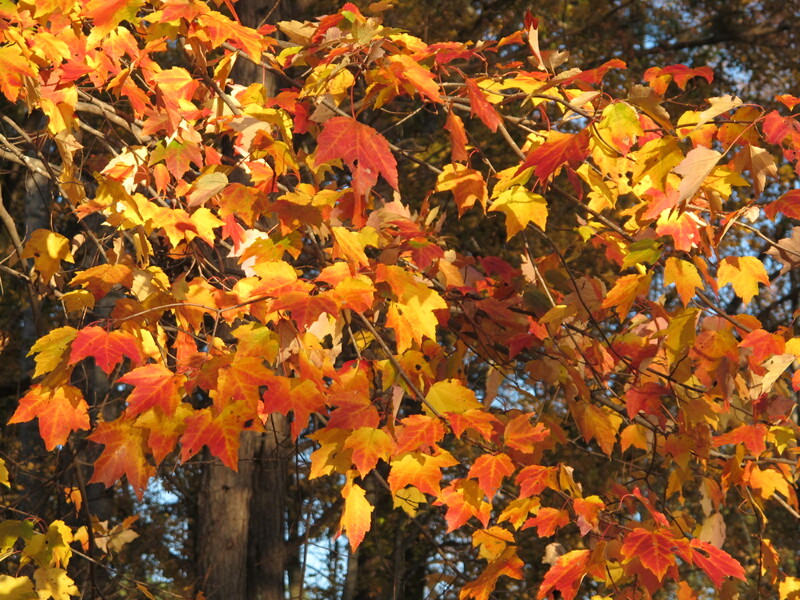 Each day of the Thanksgiving week brings a different memory and I reflect on it each year. My Mom travelled with me on both trips and she remembers each day as if it was yesterday as well. We boarded the flight to Kemerovo on Sunday and arrived on Monday and by the following Saturday after Thanksgiving we were back in Atlanta with a new baby boy! I know many agents remember that time as well as I think everyone in Buckhead and Vinings was following my journey. We didn’t have WordPress back then, but I did an early version of a Blog on Google 360. I’ll have to see if I can still find it, it was sporatic as it wasn’t always easy to find internet access back then in Siberia, but it still captured a lot of what was happening to us daily. So reflect on what you’re Thankful for this Thanksgiving and I hope it will be a wonderful one for you and your family as well. As a little Thanksgiving bonus I thought I’d add that I’m grateful for this season of hospitality too, a time to reconnect with friends and family over a special holiday meal. 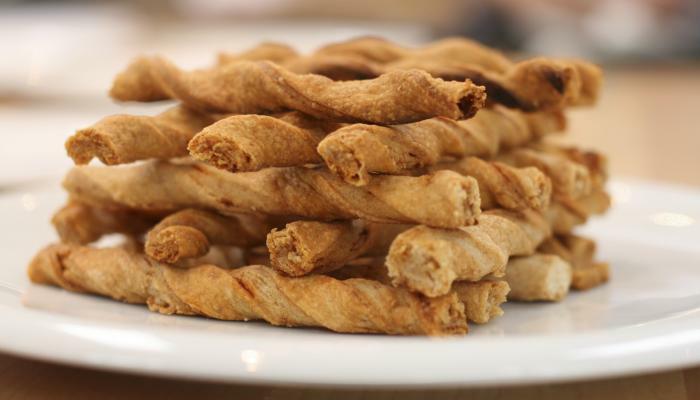 Here’s a recipe for a traditional Southern party favorite, cheese straws. These are great for guests to nibble with a glass of wine and they would also be a great way to show your gratitude to your holiday hosts! This entry was posted on November 20, 2014, 1:39 pm and is filed under Uncategorized. You can follow any responses to this entry through RSS 2.0. You can leave a response, or trackback from your own site.